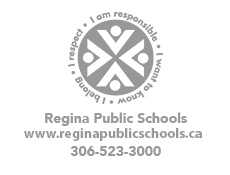 Regina Public Schools' Board of Trustees hold public meetings at 5:30 p.m. every third Tuesday when school is in session. Approved meeting Minutes are posted on the Wednesday following a Board meeting. Click this link to find archived Board meeting minutes.